EXCELLENT INVESTMENT OPPORTUNITY! THIS AREA IS BOUND TO INCREASE IN VALUE DUE TO THE CURRENT NORTH BEACH MASTER PLAN REDEVELOPMENT PROGRAM. 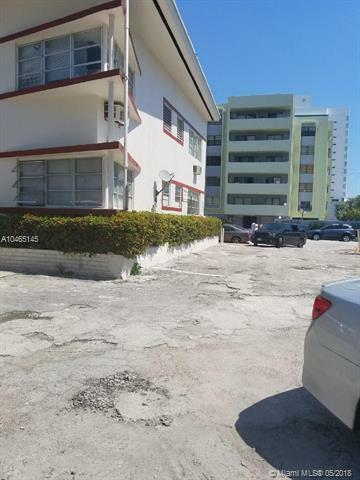 INCOME GENERATING 14 UNIT THAT ARE MONTH TO MONTH AND RENT CAN BE INCREASED ONCE THE AREA IS RE-DEVELOPED. LOCATED IN A CORNER WITH PLENTY OF LAND WHICH IS RARE FOR THE AREA. 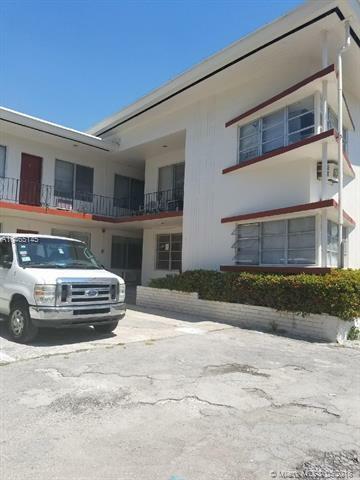 12 UNITS ARE 1 BED 1 BATH APTS AND 2 UNITS ARE STUDIOS. THIS BUILDING CONVENIENTLY FEATURES PARKING LOT WITH ENTRANCES ON INDIAN CREEK ROAD AND HARDING AVENUE. 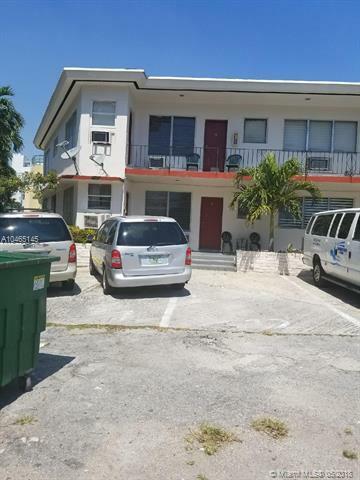 THIS PROPERTY IS A FEW BLOCKS AWAY FROM THE RELAXING AND SANDY MIAMI BEACHES AND CLOSES TO MAJOR HIGHWAYS AND MUCH MORE. 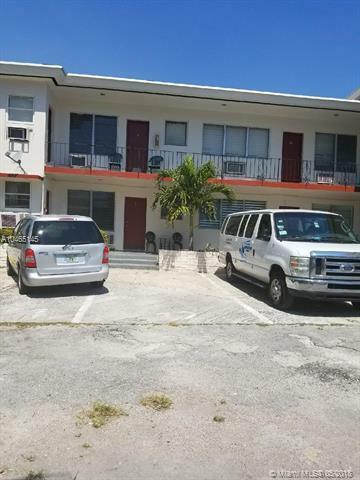 ALL 14 UNITS ARE RENTED ON A MONTH TO MONTH BASIS AND BUILDING IS APPROVED TO BUILD UP TO A 5 LEVEL MOTEL/HOTEL. PROSPECTIVE BUYER MAY INQUIRE WITH THE CITY REGARDING ANY FUTURE IMPROVEMENTS. Listing courtesy of Genesis Realty Services Inc..